This wonderfully flavorful salad satisfies your appetite while fueling your body and mind with healthy ingredients. Olive oil, approx. 2-3 tbsp. 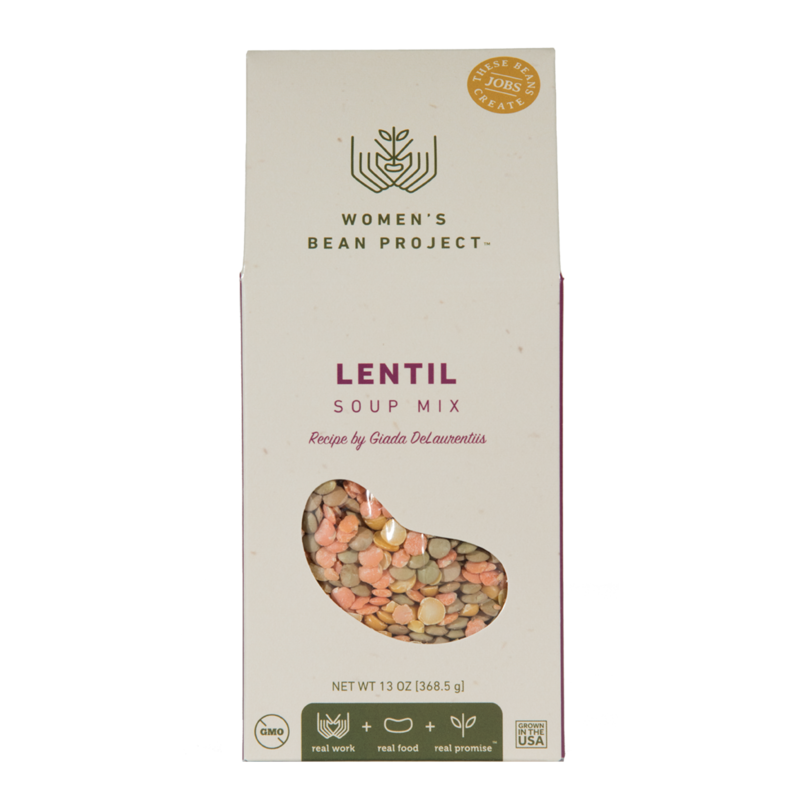 Rinse lentils then boil in plenty of salted water until tender. Drain lentils in a colander and set aside to cool. In a cruet bottle add seasoning packet, vinegar’s, oil, lemon juice, close lid and shake very thoroughly making sure the seasonings are well blended. Place lentils in a large bowl and add chopped kale, green, white/yellow and red onions, parsley, tomatoes, mint, cucumber. Mix very well then add dressing and mix very thoroughly. Sprinkle with salt and add ground pepper.